Lightly peated, soft and fruity with a ‘surprisingly Speyside character’, Glen Flagler’s spirit was designed to complement Garnheath’s grain whisky in Inver House Distiller’s blends, though it has also frequently appeared as a single malt. Its first appearances were as official 5-year-old, 8-year-old and NAS bottlings during the 1970s and ‘80s, before a 30-year-old was released in 2003. A handful of expressions were also bottled by Signatory during the 1990s. Glen Flagler was also once released as a ‘Pure Malt’ (blended malt). Glen Flagler was one of several malt distilleries erected within grain distilling complexes during the 1950s/60s. 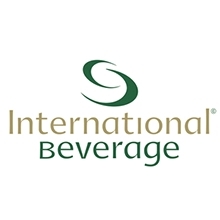 It was founded in 1965 by Inver House Distillers – itself formed the preceding year by Philadelphia’s Publicker Industries – within the Moffat complex in Airdrie, also home to the vast Garnheath grain distillery. The name Glen Flagler was not inspired by any Scottish glen, rather the distillery was named after Flagler Avenue in West Palm Beach, Florida, where Publicker’s owner, Simon Neuman, owned a home. In its short 22-year life, the Moffat distilling complex was home to four or six copper pot stills (sources vary) that were technically divided into two Lowland malt distilleries, Glen Flagler and Killyloch, the latter of which also produced the heavily peated Islebrae single malt. Glen Flagler’s malt was used for fillings for Inver House’s blends – Inver House, Mac Arthur’s and Pinwinnie, as well as bottling as an official single malt throughout the 1970s and early 80s. 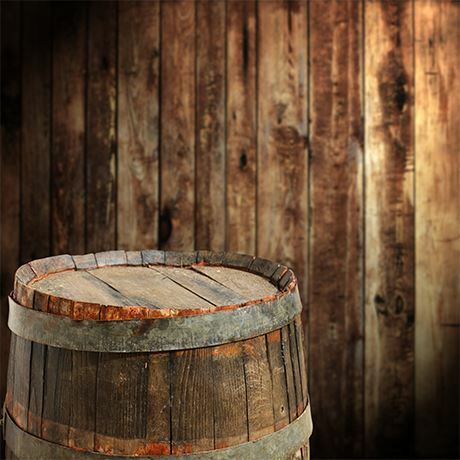 Turmoil within Publicker Industries saw hard times hit Inver House Distillers, and production of Killyloch and Islebrae ceased during the 1970s. The company closed Glen Flagler in 1985, finally shutting down Garnheath the following year. The site was demolished in 1988, although Moffat’s warehouses and blending and bottling facilities remain as Inver House Distillers’ headquarters. 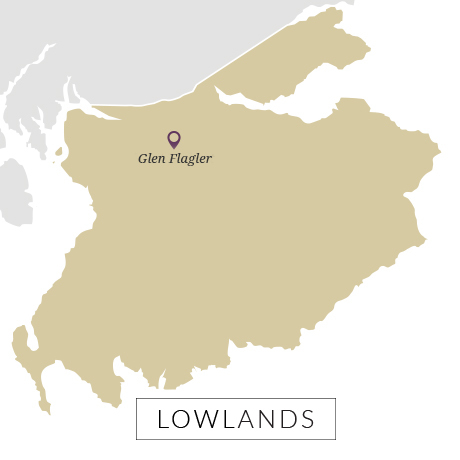 1970s Glen Flagler is released as a 5-year-old and 8-year-old single malt, as well as an NAS.